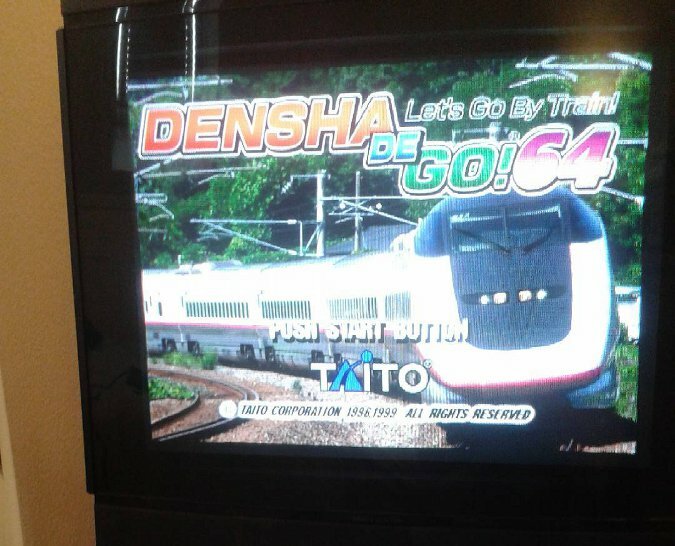 N64 ROM hacker “zoinkity” and translator “mikeryan” have combined forces to develop the Densha de Go! 64 English language patch. This amazing update translates all HUD and menu elements into English. Moreover, it adds English-language support for the North American version of the Nintendo 64 Voice Recognition Unit (VRU), which Densha de Go! 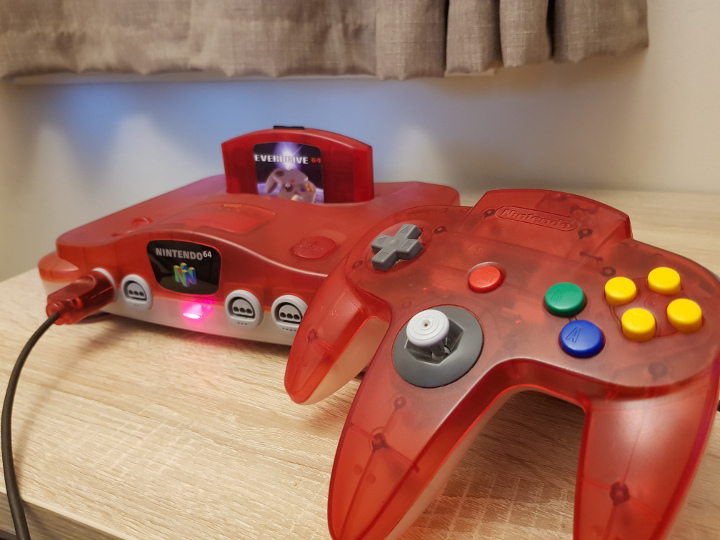 64 uses as an optional accessory. The patch first appeared on the Shooters Forever forum and ROMhacking.net on 1 April 2017 – thankfully, it wasn’t an April Fool’s Day prank. You can use this patched version with a PC-based N64 emulator or on a flashcart device such as the EverDrive 64. What is Densha de Go! 64? While relatively unknown in the West due to being a Japanese exclusive, Densha de Go! 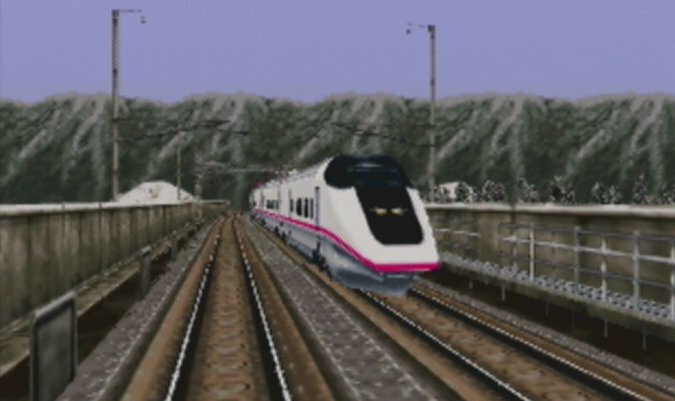 64 is part of a long-running line of train simulation games developed by Taito. It uses a bespoke peripheral, the Densha de Go! 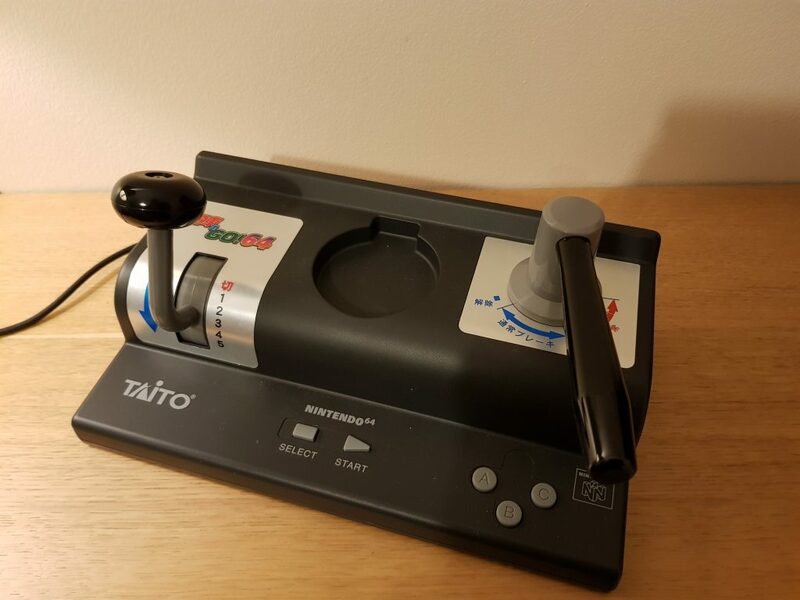 64 controller, which resembles a real-life train control system (albeit simplified). The game, which we recently featured in our offbeat article, N64 games that are like second jobs, is remarkably difficult. You must drive various trains along actual Japanese train lines, following signals, speed limits and other guidance. Densha de Go! 64 in-game vehicles simulate how the real trains operate in real life, making them challenging to operate. How do I get the Densha de Go! 64 English language patch? 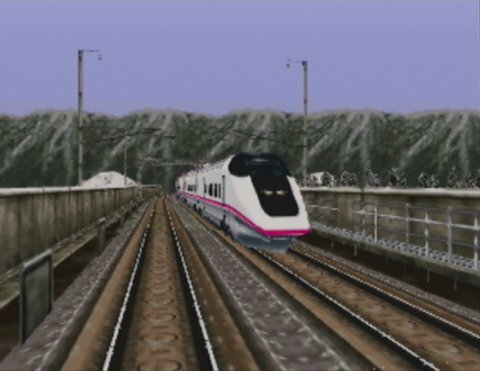 You can download the patch from the Densha de Go! 64 translation page on ROMhacking.net. You will need a ROM of the game and an xdelta patcher to apply the patch. The download includes a README file containing instructions for the localised VRU voice commands. Thank you to SubDrag for providing us with this news tip.